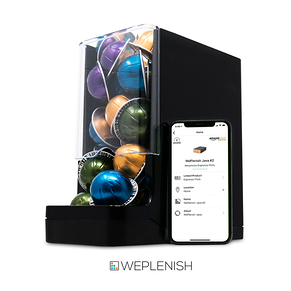 WePlenish smart containers automatically re-order your favorite coffee pods, espresso capsules, tea and other pantry items when supplies run low. Using embedded sensors to detect product levels and WiFi to place orders, your smart containers will always keep you stocked so you never run out of your favorite products, eliminating the need for those emergency coffee runs. It is the first Amazon Dash Replenishment enabled smart container. Time to Market: WePlenish had a tight deadline to have the product in hand before the upcoming holiday season. Engineering Support: With the smart container being the first product developed for WePlenish, they were looking for guidance throughout the entire manufacturing process. Cost: WePlenish needed to keep the cost of manufacturing low to gain market share quickly. 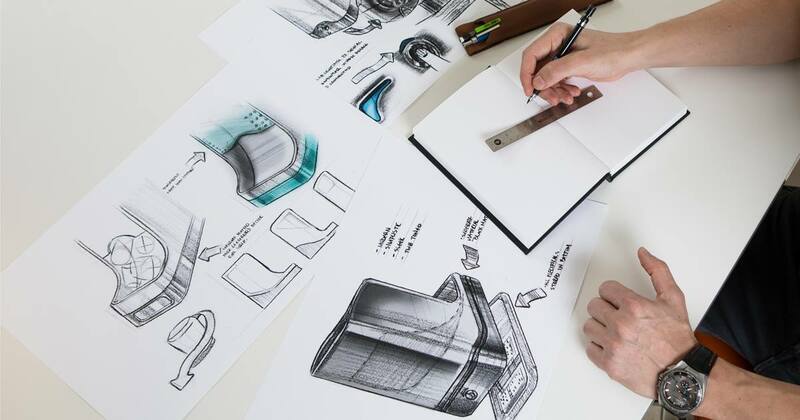 Product Complexity: WePlenish required engineering and manufacturing expertise due to the product’s embedded sensors. "In today's business world, it takes a collection of caring, agile, talented and results-oriented partners to succeed. We thank our lucky stars for the Manufacturing Sherpas we found at East West Manufacturing...I've witnessed with my own eyes how much pride and intent they put into producing our product. WePlenish is grateful and proud to call East West a partner, because they truly are"
WePlenish was seeking a turn-key manufacturer to guide them through each step of the process as they sought to get their first product to market as quickly as possible. WePlenish wanted to partner with a contract manufacturer with overseas manufacturing operations to keep costs minimal as well as domestic engineering and customer support. By partnering with East West, WePlenish was able to utilize a vast global supply chain, allowing them to reach their target price. Additionally, they benefited from East West’s value engineering team who made recommendations for alternative components and materials, allowing WePlenish to maintain a low cost while meeting lead time requirements during production. WePlenish appreciated the communication with their East West project managers, who kept them up to date on the project status, suggesting and making changes to better align with WePlenish’s business goals. With the smart container being WePlenish’s first product launch, East West helped navigate them through difficult decisions in order to keep the project on track and on budget. East West was able to meet WePlenish’s deadline of having the smart containers on the shelves before the holiday season of the same year. 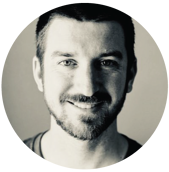 By achieving their requested in-hand date, WePlenish penetrated the market at an optimal time which helped grow their business exponentially as they experienced great success selling their first product. WePlenish is currently developing future product ideas and is excited to partner with East West again to manufacture these new innovations.